Let’s meet next year on Jan.7 at #BattleTrip 🙌 indeed the match result is……….? BattleTrip #DaraTour End~!!! 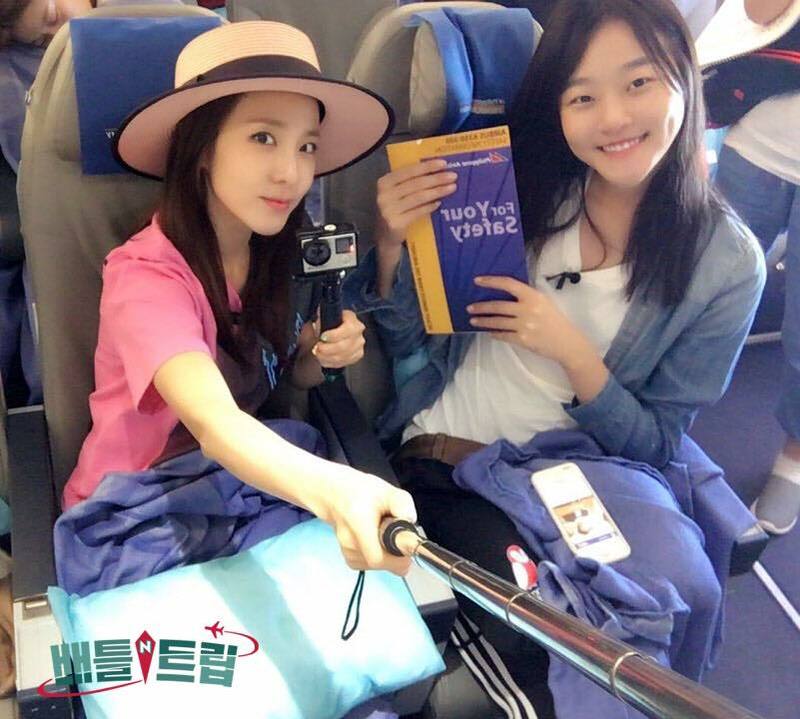 Did DaraTour fit in with the travel shopper’s (T/N: what they call the audience in the show) travel style..?! Every person has a travel style that they prefer, so I decided to go on this trip so I can learn more about different things. 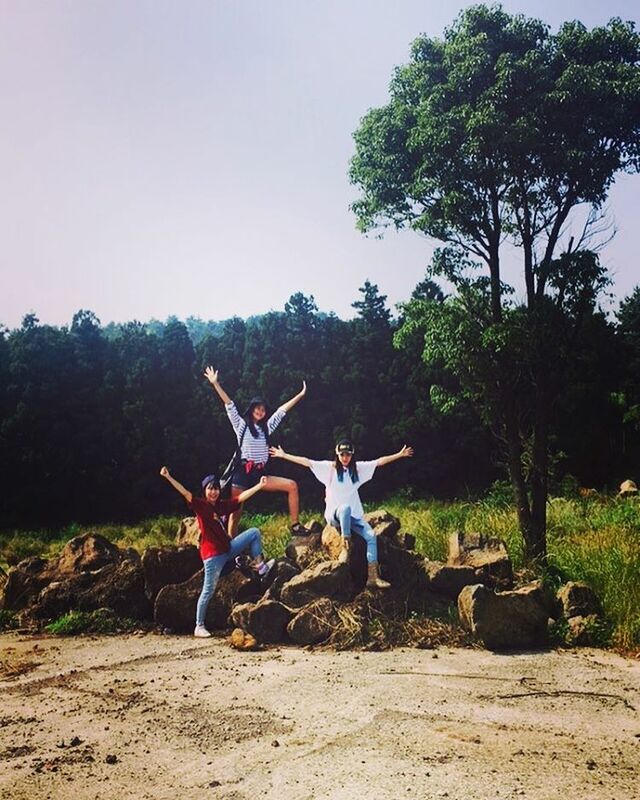 It was really fun traveling with Seung-hyunnie~!!! 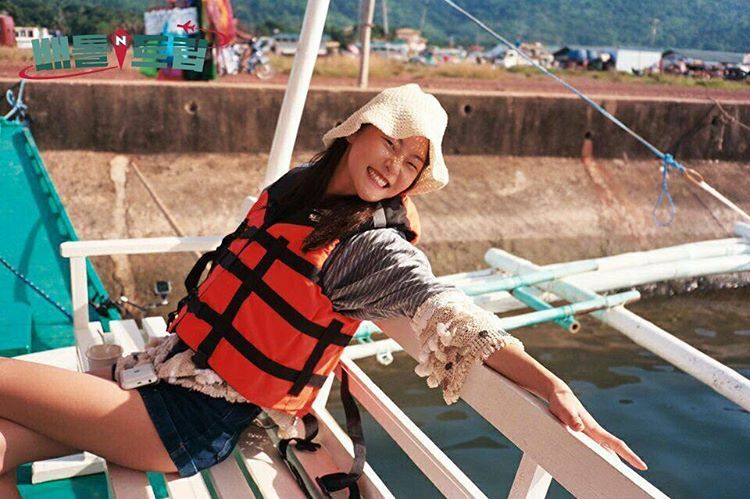 #battletrip #daratour #philippines like like like!!! 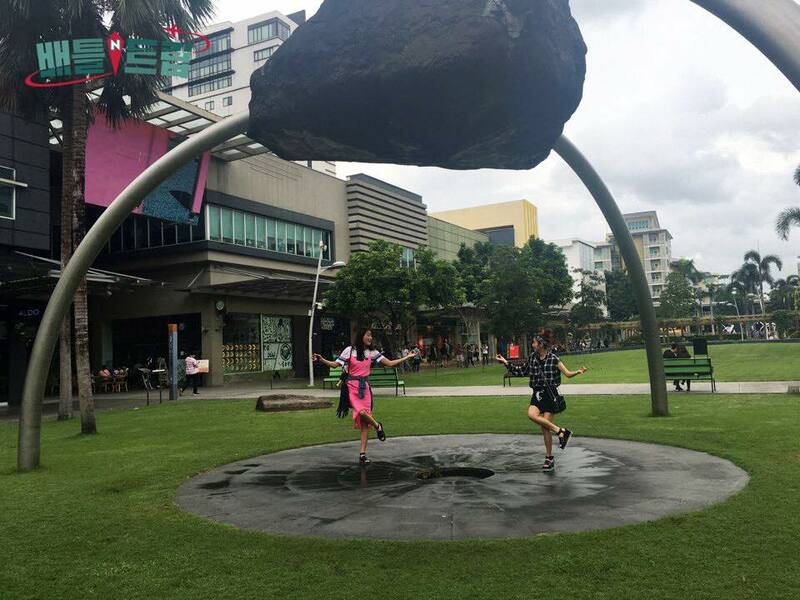 2NE1’s Sandara Park proves that she is on the class of Yoo Jae Suk when it comes to popularity in the Philippines. 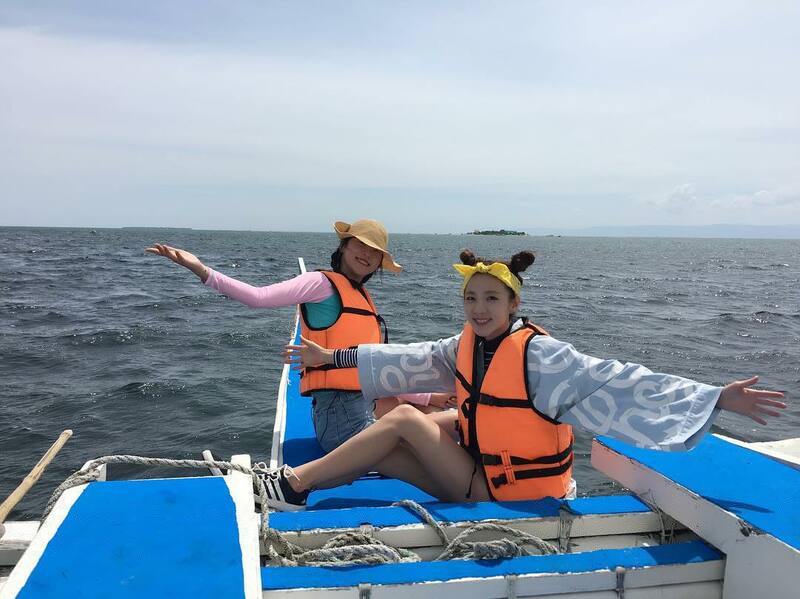 Just recently, Sandara Park chose to go to her second home, the Philippines, to shoot for an episode of KBS2TV “Batte Trip” revealing a fiercer trip competition than ever. 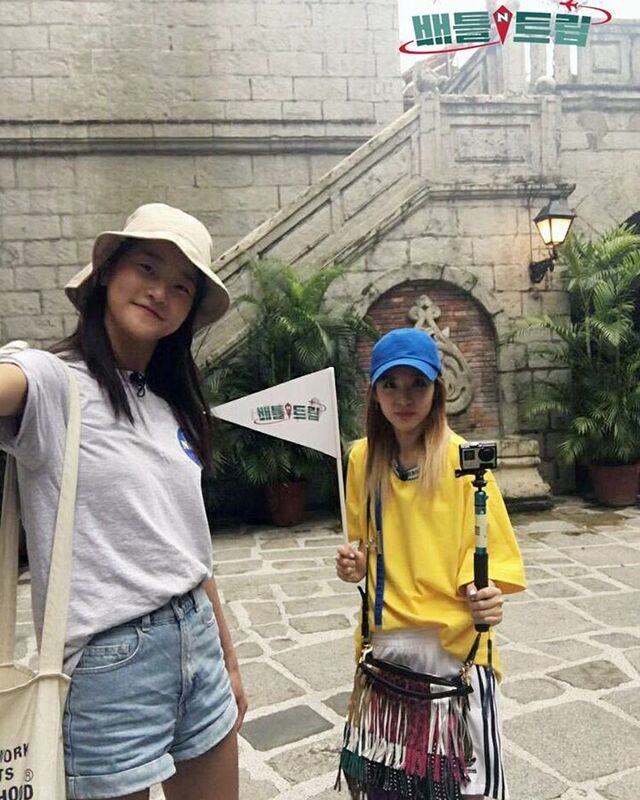 In particular, Sandara Park introduced different places in the country, based on her experience of living in the Philippines for 10 years, attracting attention. 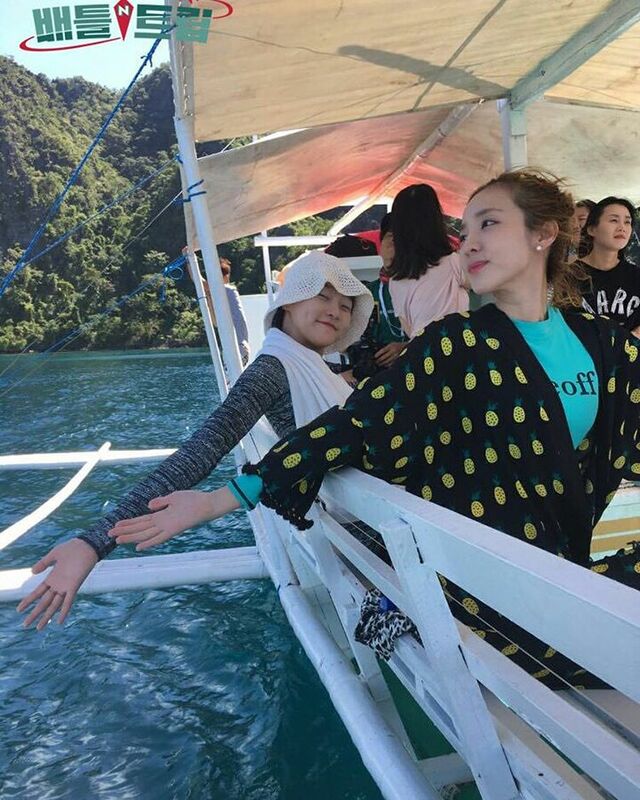 Sandara Park made the trip to the Philippines recently with her close friend, model Kang Seung-hyun. 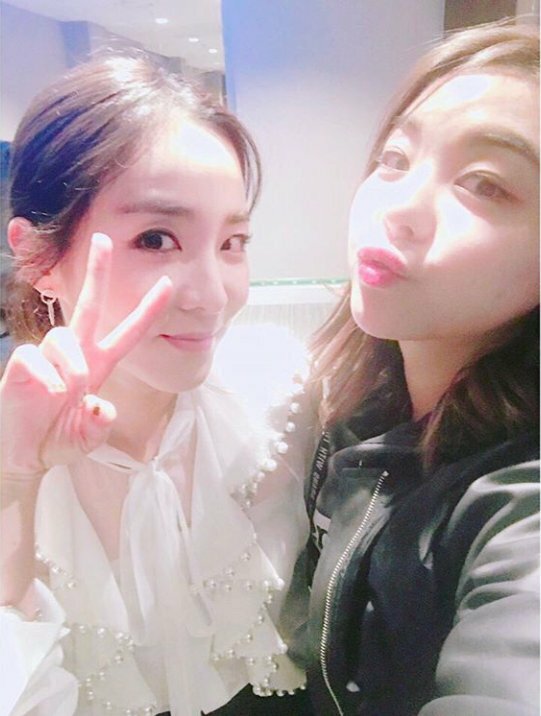 Sandara Park, who showed her readiness and particular determination, changed her clothes 12 times to show her airport fashion from Korea, heightening the expectations from viewers. 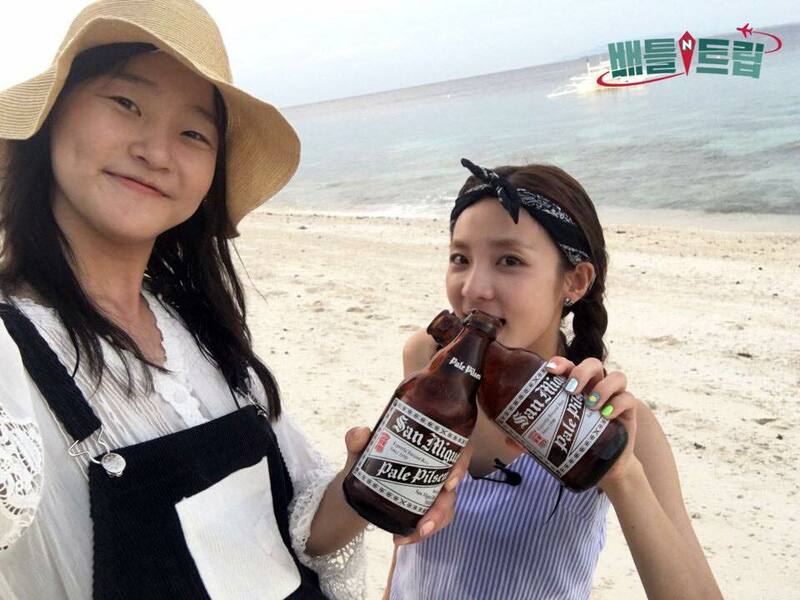 In addition, the Filipinos who encountered Sandara Park, shouted “Sandara~” a lot showing their happiness at seeing her; model Kang Seung-hyun who went on the trip with her said, “Everyone in the Philippines greeted us with ‘Sandara’ they knew her,” she said, expressing her surprise at Sandara Park’s popularity in the country. In fact, it’s rumored that Sandara Park got a discount in a very busy store that she visited and actually lined up in. And that’s not all. 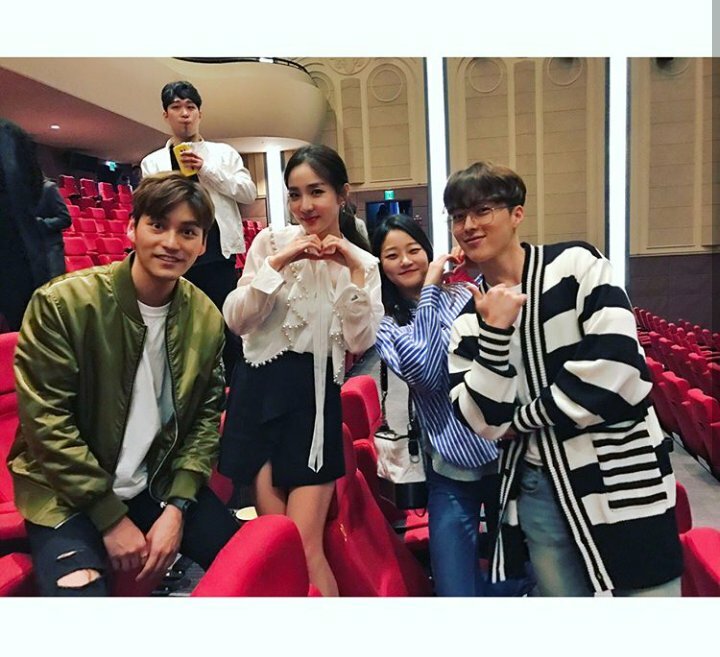 When news spread that Sandara Park was in the Philippines, some of Philippines’ top stars gathered together in an event. The MC who was presenting asked, “Is Sandara Park’s popularity the same level as gag man (‘Battle Trip’ MC) Lee Hwi Jae?” to which Sandara Park answered, “Same level as Yoo Jae Suk,” causing laughter during the recording. This “Battle Trip” episode will be broadcasted on September 10, at 10:40 PM.